Upholstered furniture can really take a beating, especially in homes with pets or kids. 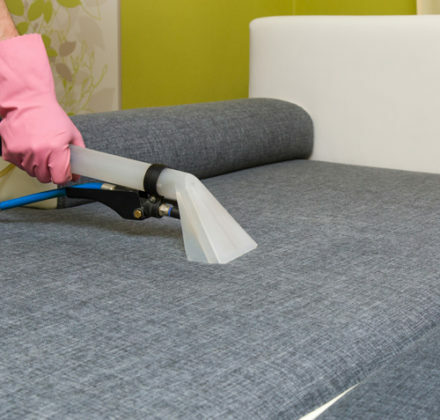 Even in the cleanest houses, upholstery gathers dirt, pollen, crumbs, and spills. 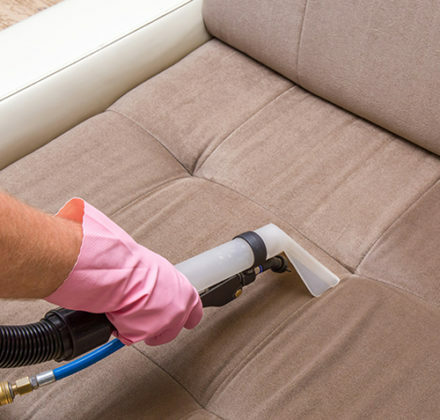 Regular vacuuming will help, but it's impossible to get out dirt deep within the upholstery with regular household cleaning products and equipment – in fact, spot cleaning treatments can end up just spreading the dirt around rather than pulling it out of the fabric. Not only does this make your furniture look grubby and unattractive, but the built-up dust and allergens can cause problems for your family if they suffer from asthma or allergies. 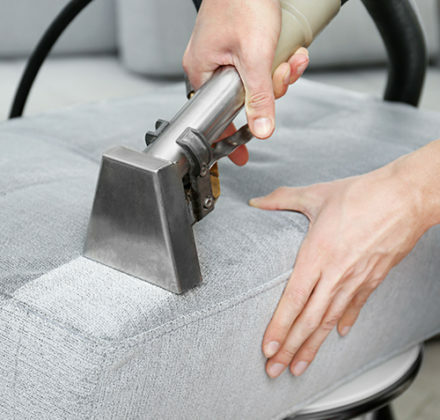 Titan Restoration's professional upholstery and furniture cleaning services will leave your furniture looking, smelling and even feeling cleaner. 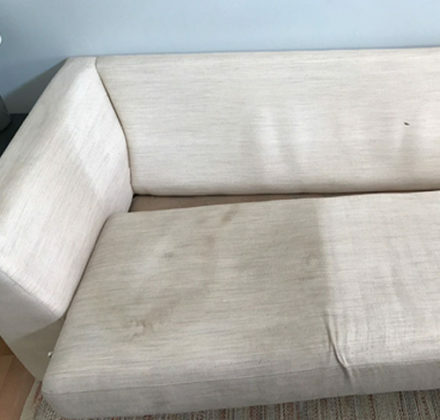 Don't risk damaging your upholstered furniture with DIY treatments. Trust the pros at Titan Restoration to give your furniture a thorough cleaning to truly eliminate deep-down dirt and stains. 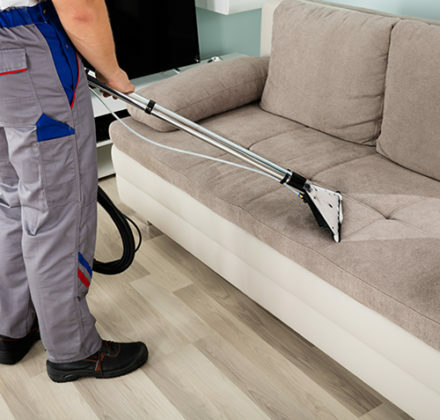 Call us at 954-280-6950 or submit your cleaning appointment request online for furniture and upholstery cleaning today.